Setting yet another industry record, LeEco has now revealed that it is selling 20 times higher than the average sales in the big screen TV segment. LeEco has announced that it has achieved an industry record by garnering a sales order of 4600 units. This would put the company sales 20 times higher than the industry-per-day average sales in the 55-inch and above segment, thus making it the No. 1 slot in the 4K and big screen TV segment. 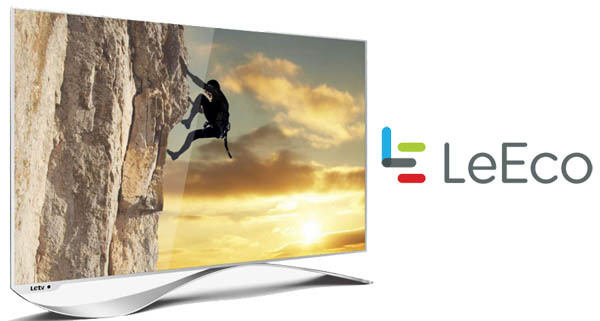 The record was achieved on the conclusion of the company’s second flash sale for the LeEco SuperTV. With a whopping 50000 registrations for the sale, the Super3 X55 was sold out in less than three minutes. The effective pricing, high-end specs and the offers were said to have helped in pushing sales.